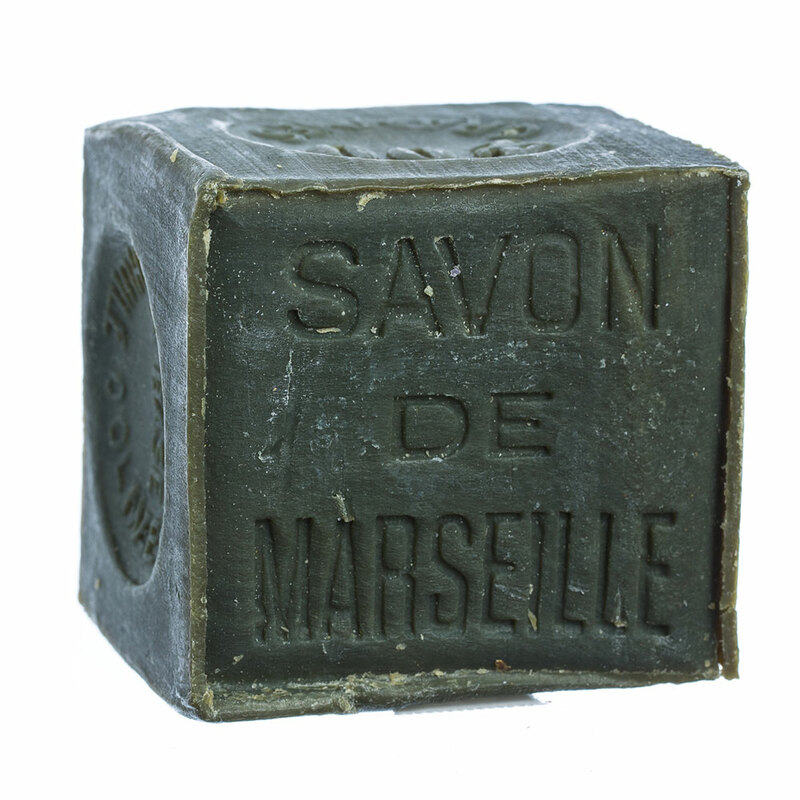 Now less than five soap makers still craft Marseille Soap according to the centuries-old tradition. 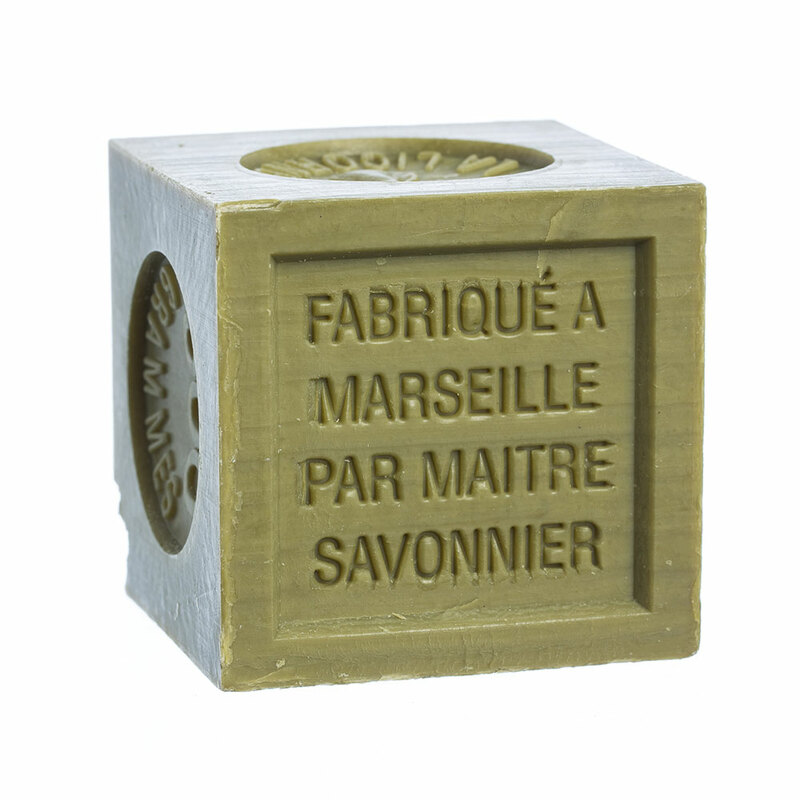 It takes our Maitre de Savon (soapmaster) two weeks to make Savon de Marseille. 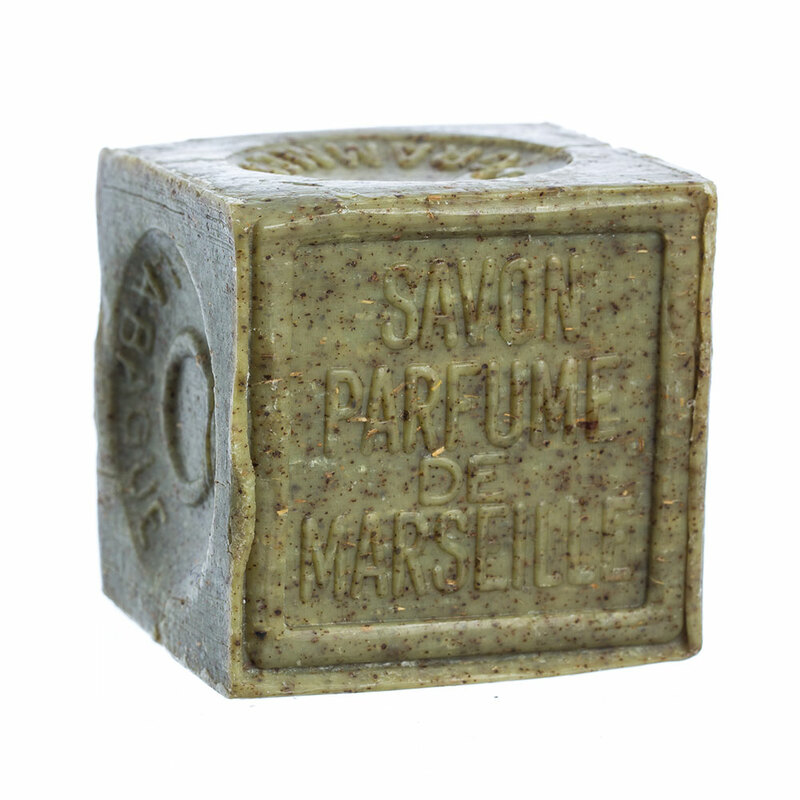 The delicate mixture of olive oil, alkaline ash from sea plants and Mediterranean Sea salted water are heated for ten days in antique cauldrons, then poured into open pits where it hardens. 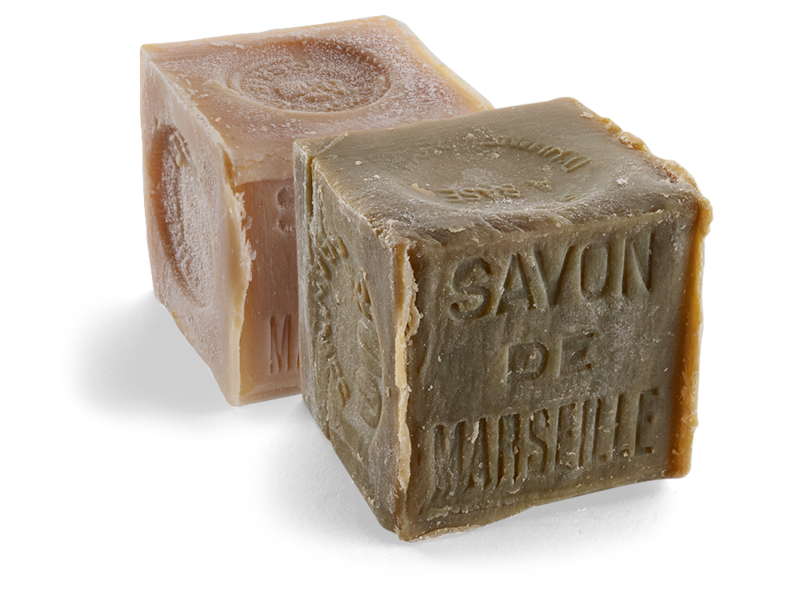 Why do you see liquid Marseille soap beside every sink in France? 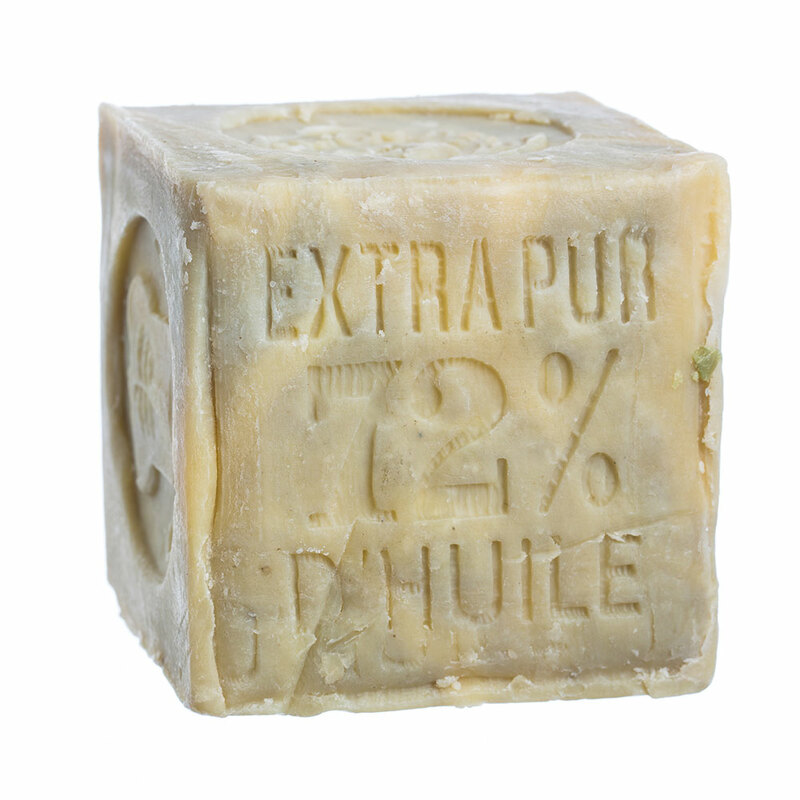 Nothing is more gentle for frequent hand-washing than this authentic liquid version of the most famous soap in the world. 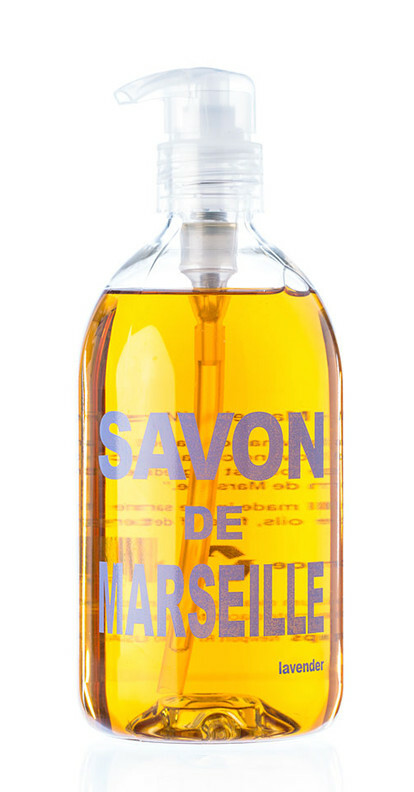 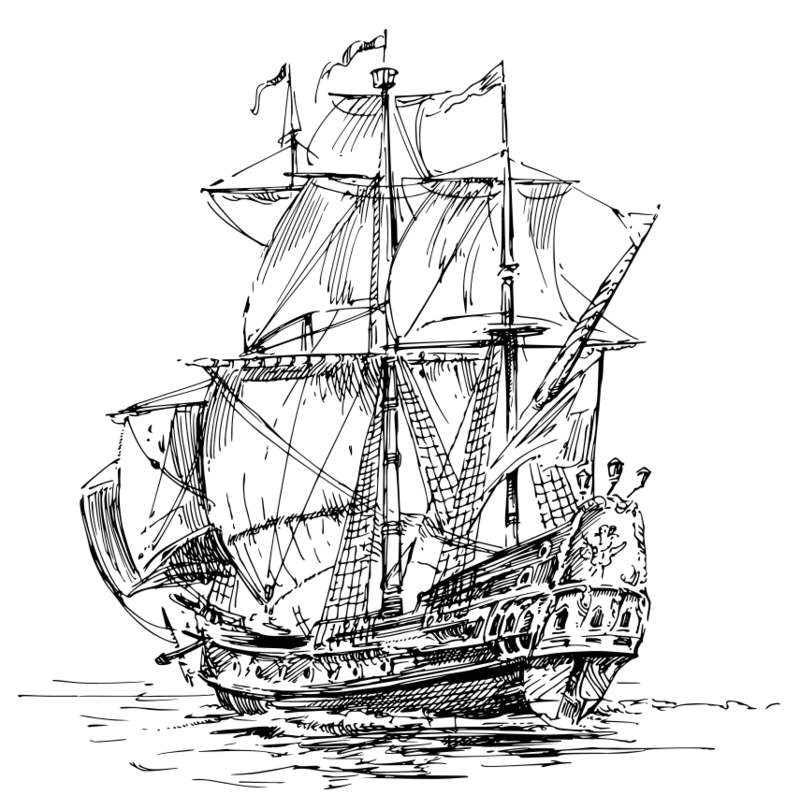 Rich with olive and palm oils, all-natural and lightly scented, this is the original, beloved liquid soap of France so often imitated, never equalled.